Check out some fun and engaging toddler activities related to Matching and Sorting that your kids will love doing again and again! Click here for direct access to our Youtube Playlist on Matching and Sorting: Toddler Activities. This activity for toddlers will improve brain functions and it’s very useful for a child’s development. To do this, a kid has to interact with different objects, touch more different materials and textures, do a lot of different activities. 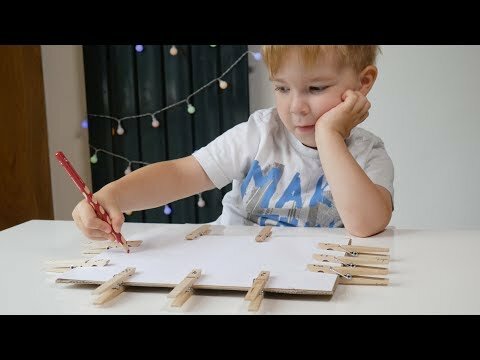 A cheap and easy way to create educational toys for kids at home using colored popsicle sticks, box, and toilet paper rolls. 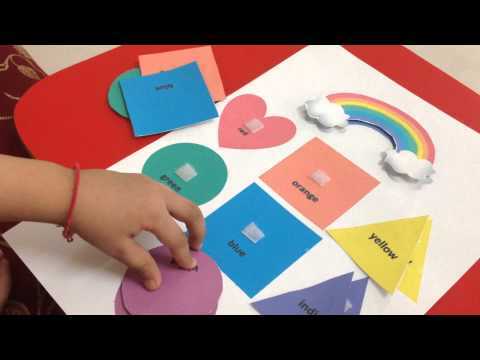 This educational activity is to learn basic shapes and sorting for preschoolers and kindergarten. This fun matching activity helps kid to match numbers with dots. You can also use the same method for color and shape matching. 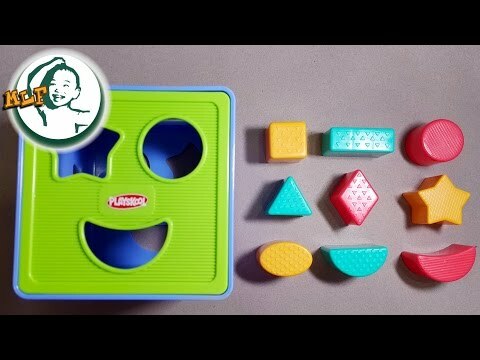 This video teaches different shapes to your kids with a Shape Sorter Cognitive and Matching Plastic Toy. 6. 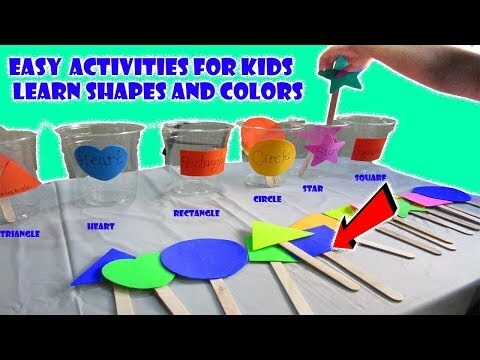 DIY FUN Toddler games about colour and shape matching! These 8 super fun activities teaches toddler about colours & shapes matching. These are great for visual discrimination. 7. Color & shape matching activity! 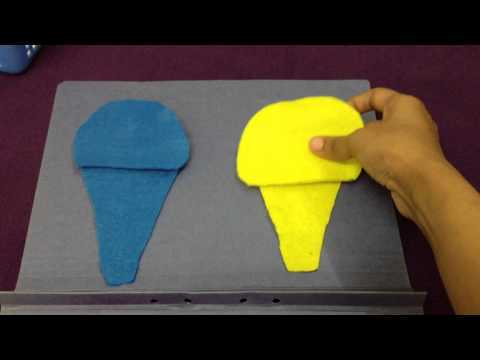 This DIY shape matching activity is appropriate for toddlers to learn matching concept. It is easy to make this shape match file folder at home to make toddler easily understand shape matching. 9. Matching Activities for Toddlers and Kids. 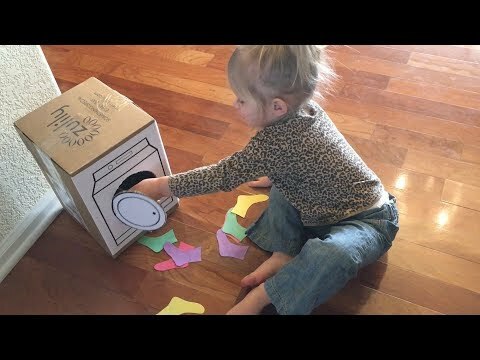 With a box, construction paper and a few craft supplies, you can make your toddler a fun sock sorting game that promotes color recognition, sorting and is a great way to promote motor skills.